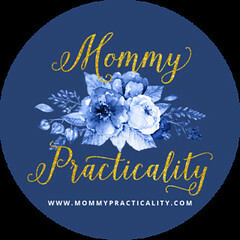 Ask every mom's wish on how to make their mom life easier and an automatic washing machine would always be top of mind. I know so because I once prayed for it and when I had it, I couldn't thank heavens enough for making my life easier, more convenient, and more practical! Indeed a time and energy saver my Electrolux Philippines washing machine. 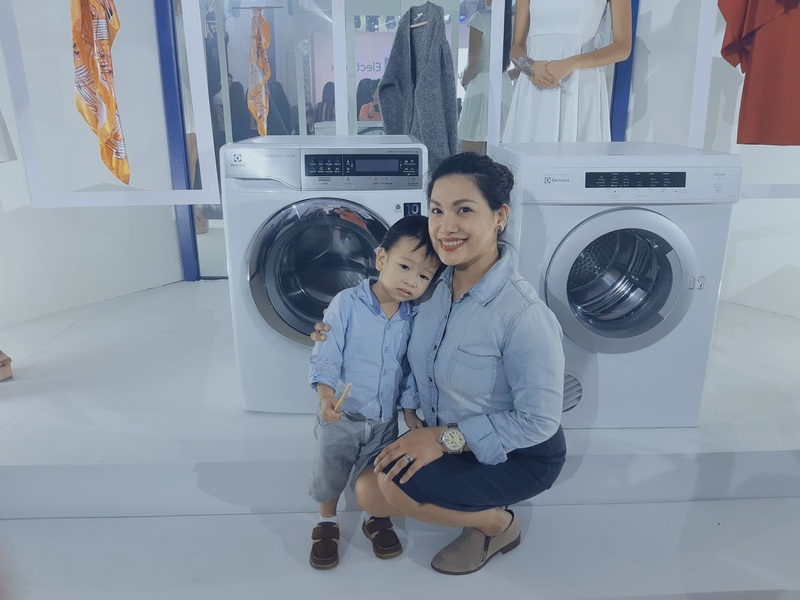 Indeed washing machines have become a reliable partner of many Filipino households in doing their laundry as it saves more time than washing by hand. You would rarely see me wash by hand because my hands are sensitive not only to detergents but to the motion of pagkukusot. But I would still hand wash delicate clothes, my intimate wears, and baby clothes sometimes because these are just things which I can't trust washing machines to do. I guess this is true for most of us lalo if nakasanayan na right? But during Electrolux FashionCare Campaign launch I attended recently, I learned that we now don't need to worry about these issues anymore! These concerns were addressed during the event during a panel discussion, a demonstration and some video presentation. 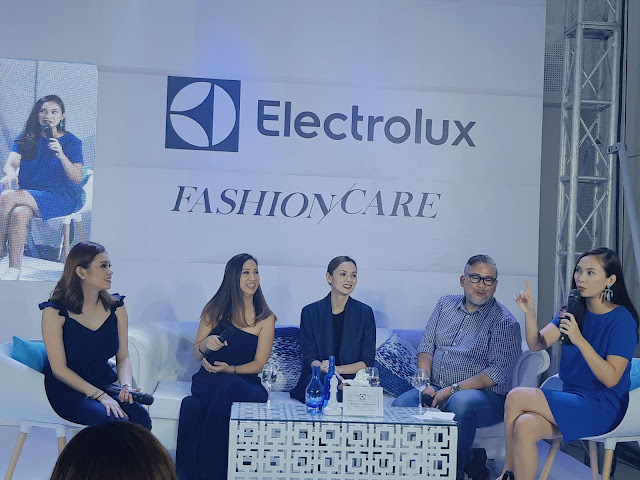 I was so happy to be there because I learned a lot from esteemed guests such as Electrolux Philippines FashionCare Ambassador Rajo Laurel and FashionCare Council Members Amina Aranaz-Alunan and Janice Villanueva. 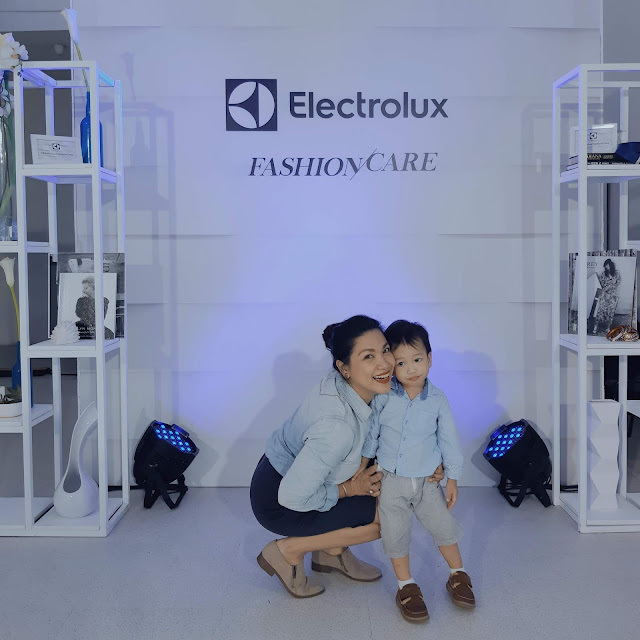 Electrolux Philippines conducted a research in partnership with Mommy Mundo, one of the country’s leading mom communities I am part of. When asked about what fabrics they were afraid to wash using their washing machine, 67% of the respondent moms say that they are afraid to machine wash their silk clothing, followed by delicate wear (52%), cashmere clothing (40%), and wool clothing (39%). Among the top reasons why women hesitate to put their clothes in washing machines are more than half of them or 58% think it might ruin the clothes, while some think that machine wash can cause fabric shrinkage (17%) or fading of colors (4%). 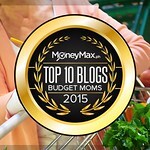 When it comes to doing laundry, moms worry about more than just cleaning. Among their top 3 laundry concerns are pilling of clothes or what we call himulmol, stubborn stains and misshaping of clothes - two of them are related to caring for the fabric. Fabric care remains one of the unfulfilled needs of moms as 77% of these women look for fabric care features when they buy washing machines. 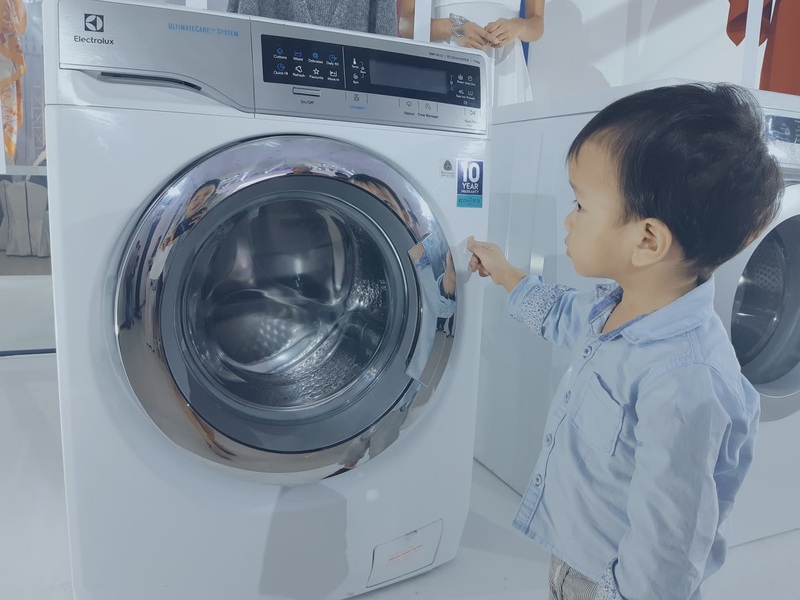 With women’s laundry concerns in mind, Electrolux created the UltimateCare line of washing machines and dryers, designed to help women care for their clothes. 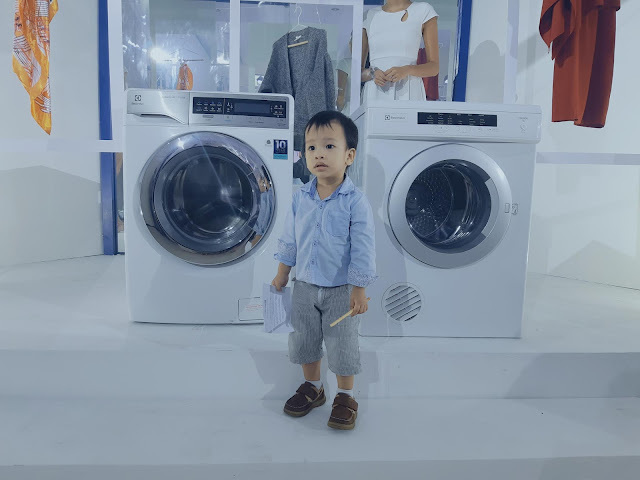 At the FashionCare Season 2 Launch Party, Electrolux Philippines FashionCare Ambassador Rajo Laurel and FashionCare Council Members Amina Aranaz-Alunan and Janice Villanueva put the UltimateCare washer-dryer to the test. 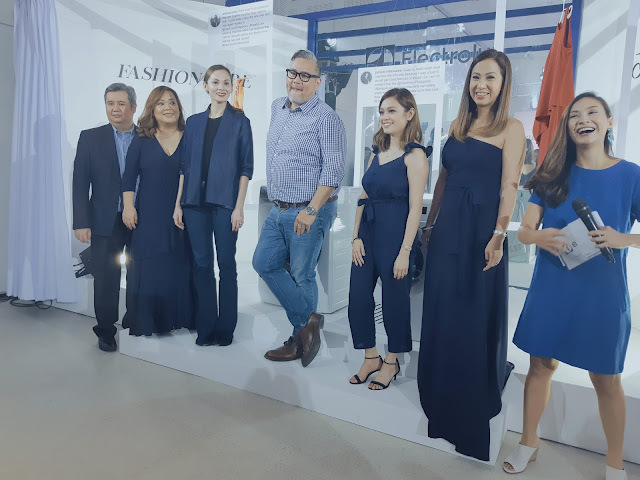 Renowned fashion designer and Electrolux FashionCare Ambassador Rajo Laurel challenged Electrolux to wash one of his designer pieces. “My passion for clothes extends to how I take care of them. Doing your laundry is more than just about making your clothes clean. 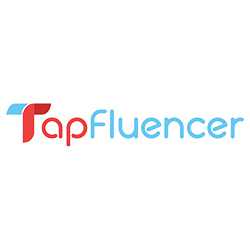 It’s making sure that your clothes look better, newer, longer,” shared Rajo during the event. 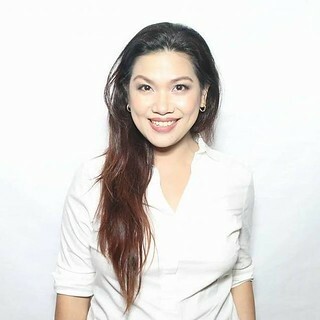 Janice Villlanueva, successful mompreneur and founder of Mommy Mundo, likewise shared the same apprehensions. I have an Electrolux Vapour Action Automatic Washing Machine which is my laundry BFF for years. But now I want to upgrade it to the latest line of its washing machines, UltimateCare. It comes with UltraMix™ technology to help moms not only get better stain removal but better fabric care, helping them retain the color, shape, and softness of their clothes from delicate wear to designer pieces. The UltraMix™ technology gives women the results of a hot wash for better stain and dirt removal, yet uses a lower, gentler temperature. Detergent and water are pre-mixed in a special chamber before the beginning of the cycle to maximize cleaning power at a lower temperature. It delivers deeper clean and 31% better colour care, to ensure your favorites look newer for longer. Besides the powerful yet gentle cleaning of UltraMix™, Electrolux UltimateCare washing machines extend the life of clothes with Vapour Action, designed to soften fabric while reducing allergens by up to 99.9% that’s gives women the assurance of better care for your clothes for years to come. The Woolmark certified cycle approved by the Woolmark Company, the global authority on wool, will safely launder these precious garments. Electrolux UltimateCare washing machines also has Eco Inverter technology that offers high energy efficiency that reduces energy consumption by 75% and save time by 44%. Women can also enjoy the flexibility and convenience to toss in forgotten items during the washing cycle with add clothes feature. In line with its FashionCare campaign, Electrolux is offering several great deals on its washing machines, with offers up to 25% off on selected front load washing machines and washer dryers. Women can also avail of selected Electrolux Front Load Washing Machines and get 25% off on an Electrolux Front Load Dryer. Also included is a free stacking kit and installation valued at PhP 3,049 with this fantastic bundle deal. Promo period runs from July 1 to September 30, 2018. Avail of fantastic deals on Electrolux washing machines and dryers until September 30, 2018. 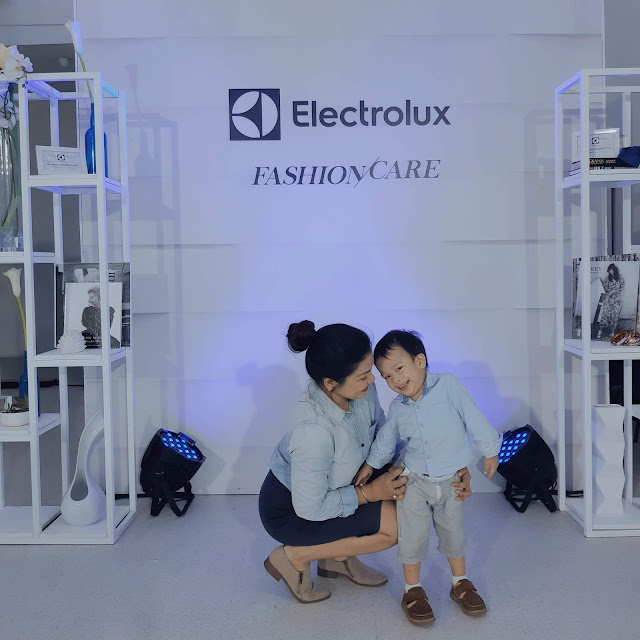 To learn more how Electrolux can help keep favourites clothes looking new for longer, vist at bit.ly/ElectroluxFashionCare and follow @ElectroluxPhilippines on Facebook and Instagram or @ElectroluxPH on Twitter.